In Thailand incense is daily used during religious ceremonies, for meditation, relaxation, aromatherapy, to reduce stress, purify one’s home atmosphere, to repel insects and of course for one’s own pleasure. Our incense for your home comes in various shapes, sizes, colors and fragrances. We invite you to explore our fine offerings featured below. Home Fragrance There are 35 products. 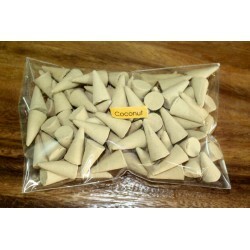 Releasing a sweet coconut fragrance when burned, these fine incense cones will bring happiness and relaxation to your home. They come in a plastic wrap.To burn our incense cones, please ensure to find a holder that can collect all the ashes and that can hold the cones securely and safely. Don’t forget to blow them out when you’re leaving home. 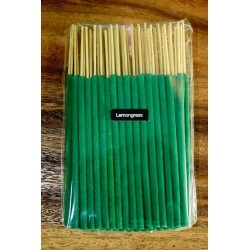 Escape to exotic Thailand with this aromatic set of incense sticks. 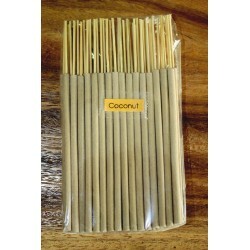 These fine sticks are fragranced with coconut and come in a small plastic wrap. To burn our sticks, please ensure to find a holder that can collect all the ashes and that can hold the sticks securely and safely. Don’t forget to blow them out when you’re leaving home. 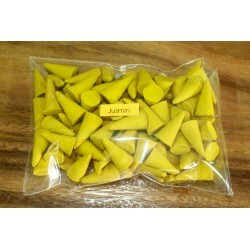 Releasing a sweet jasmine fragrance when burned, these fine incense cones will bring happiness and relaxation to your home. They come in a plastic wrap.To burn our incense cones, please ensure to find a holder that can collect all the ashes and that can hold the cones securely and safely. Don’t forget to blow them out when you’re leaving home. Escape to exotic Thailand with this aromatic set of incense sticks. 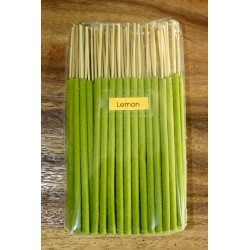 These fine sticks are fragranced with jasmine and come in a small plastic wrap. To burn our sticks, please ensure to find a holder that can collect all the ashes and that can hold the sticks securely and safely. Don’t forget to blow them out when you’re leaving home. 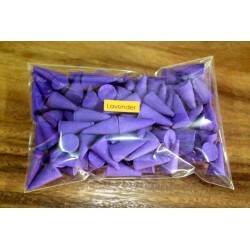 Releasing a sweet lavender fragrance when burned, these fine incense cones will bring happiness and relaxation to your home. They come in a plastic wrap.To burn our incense cones, please ensure to find a holder that can collect all the ashes and that can hold the cones securely and safely. Don’t forget to blow them out when you’re leaving home. Escape to exotic Thailand with this aromatic set of incense sticks. 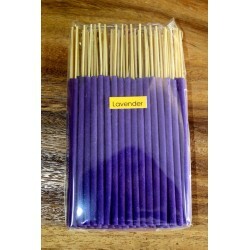 These fine sticks are fragranced with lavender and come in a small plastic wrap. To burn our sticks, please ensure to find a holder that can collect all the ashes and that can hold the sticks securely and safely. Don’t forget to blow them out when you’re leaving home. 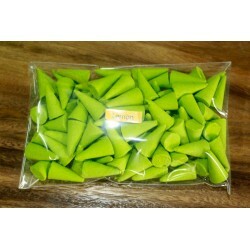 Releasing a sweet lemon grass fragrance when burned, these fine incense cones will bring happiness and relaxation to your home. 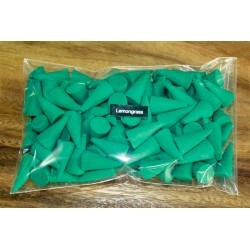 They come in a plastic wrap.To burn our incense cones, please ensure to find a holder that can collect all the ashes and that can hold the cones securely and safely. Don’t forget to blow them out when you’re leaving home. 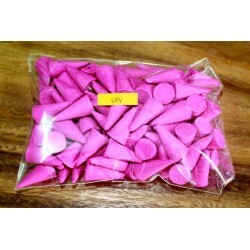 Releasing a sweet lilly fragrance when burned, these fine incense cones will bring happiness and relaxation to your home. They come in a plastic wrap.To burn our incense cones, please ensure to find a holder that can collect all the ashes and that can hold the cones securely and safely. Don’t forget to blow them out when you’re leaving home. 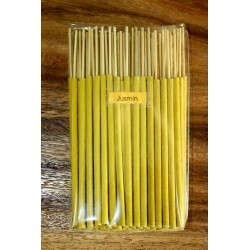 Escape to exotic Thailand with this aromatic set of incense sticks. 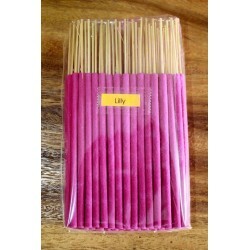 These fine sticks are fragranced with lilly and come in a small plastic wrap. To burn our sticks, please ensure to find a holder that can collect all the ashes and that can hold the sticks securely and safely. Don’t forget to blow them out when you’re leaving home.